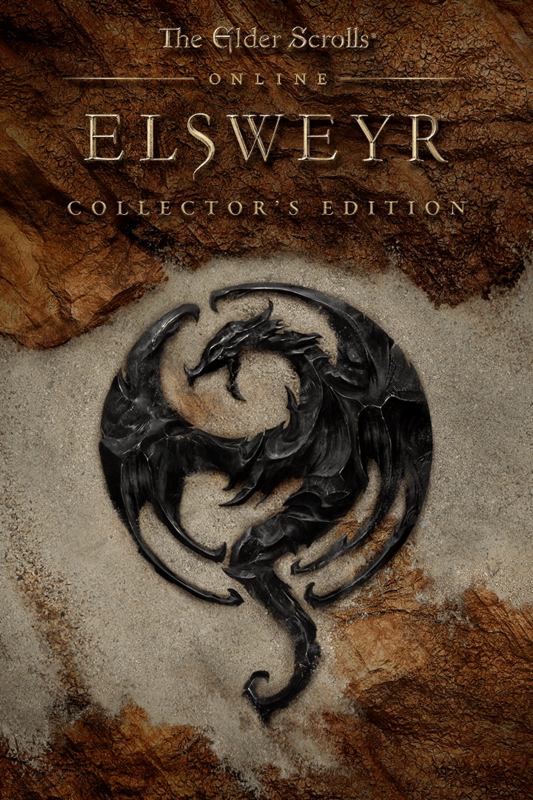 The Collector's Edition of The Elder Scrolls Online: Elsweyr includes additional exclusive content. The Summerset Chapter Collector's Edition. The Morrowind Chapter Collector's Edition. A Blue Dragon Imp pet. Experience Scrolls & Treasure Maps. An Ashen Scar Jerboa pet. The Khajiiti Cultural emote pack. The Archaic Lore Tablets memento. The Collector's Edition is only available through the PC/Mac Store, Steam, the PlayStation Store, and the Xbox Store. Those with pre-existing accounts can receive the digital content by purchasing the Digital Collector's Edition Upgrade, available from the PC/Mac Store, Steam, the PlayStation Store, and the Xbox Store. This page was last modified on 24 February 2019, at 01:44.